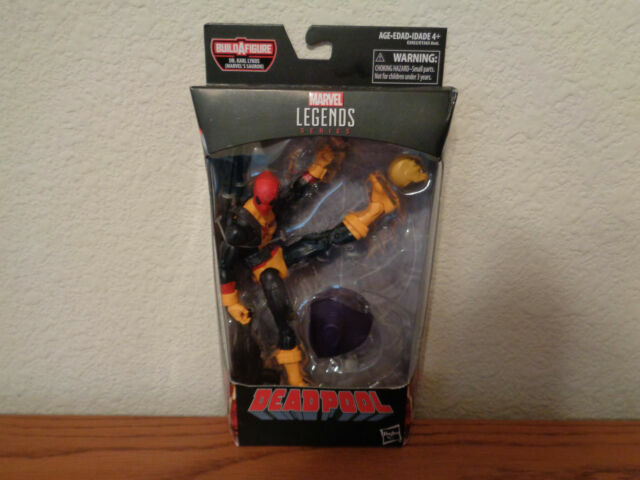 Deadpool Wave 2., and Marvel Legends. Box is in Mint Condition or Near Mint Condition. There might be a crease on box or minor bend on the corners. This minimizes how many hands have touched these.